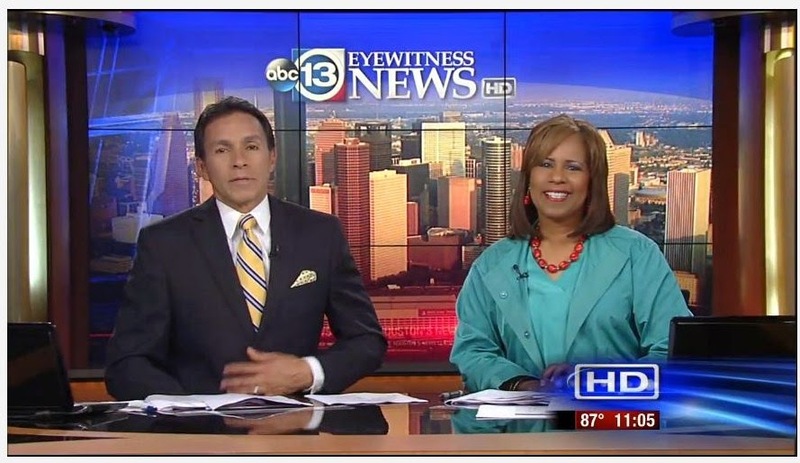 Here's What John Tyler Thinks: Melanie Lawson of Houson's KTRK looks stunning! And guess what color she's wearing. 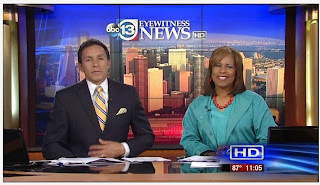 Melanie Lawson of Houson's KTRK looks stunning! And guess what color she's wearing. Columbia Blue. That's the color of the Houston Oilers. The greatest football team.